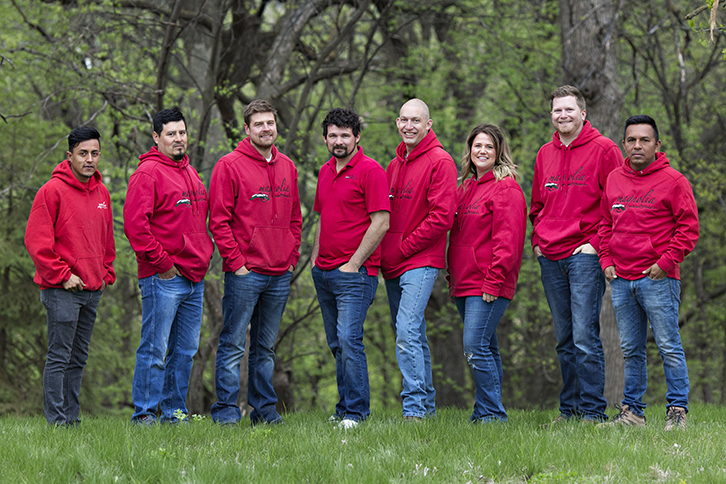 Magnolia is a different kind of landscape company. We think it’s important to know more than just our customers’ names – we need to know them on a personal level so we can imagine how their new landscape will fit and enhance their lifestyle. Our specialty is designing landscape environments that fit the space and look like they were meant to be there. If our customers are happy, then we’ve done our job! Tom’s love for the outdoors and landscaping can be traced back to his childhood growing up in Mayer MN; his fascination with flowers, plants and trees was evident as soon as he began walking and talking. In fact, he still has his old leaf collection! Tom originally went to school to study Engineering, and upon finding that he wanted a field with a more creative component, changed his area of study to Landscape Design. 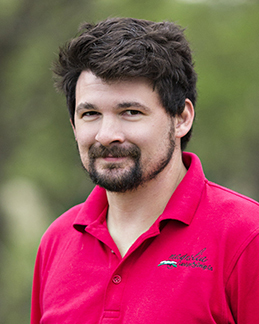 After working as landscape foreman around the Eden Prairie area for a number of years at a successful landscape company, he decided to start his own landscape company. His handpicked team of project managers and assistants ensures every landscape project goes according to plan and stays true to the customer’s vision. Tom’s goal when starting a new landscape project is one hundred percent customer satisfaction. 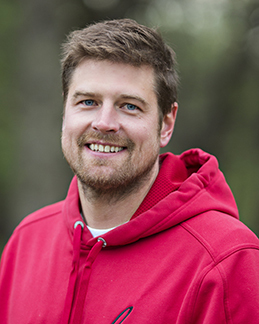 His perfectionist tendencies and his love for putting all the landscape design elements together in a finished work of art have created happy yards and happy customers all over the Eden Prairie and Twin Cities area! Tom enjoys spending time with his wife Nicole, their five beautiful children and the family dogs, Stella, Henry & Jo. They love having family movie nights and sitting around the backyard fire pit telling “ghost” stories and making s’mores. Tyler holds a Bachelor’s Degree in Landscape Horticulture. Tyler started out en route to be an engineer, but felt he would miss out on utilizing his artistic abilities. The answer? Landscape design! It is the perfect combination for Tyler, because it requires both technical precision and artistic design. “The landscape should be considered an extension of the home. The Outdoor Room includes more than just the patio. The entire yard should be a welcoming, intentional reflection of the home it surrounds. I love maximizing a yard’s potential and creating spaces that pull families outdoors,” says Tyler. Tyler grew up in Lester Prairie, MN and currently lives in Waconia with his wife, Holly, and three beautiful daughters. When not landscaping, he enjoys golfing, camping, grilling and traveling. Jerrod grew all over the US and briefly lived in Germany. He lives west of Chanhassen, MN in Glencoe. Jerrod has been landscaping for 20 year and enjoys working with stone. He loves seeing the glee on customer’s faces when their landscape project is complete. When he’s not landscaping, Jerrod spends time with his wife, Melissa their 4 children. Jerrod likes to teach his girls to fish and go on family camping trips. 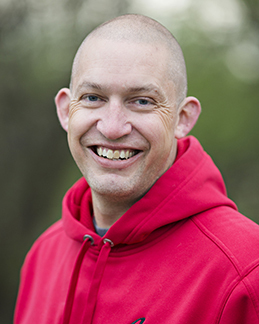 Alan is a native Minnesotan from Bloomington and an avid bow hunter. He currently resides in Eden Prairie. He values family time with his wife, Jacklyn and six-year-old daughter, Sydney – and often cooks and bakes for them in the winter months when he has the time. Alan is also a woodworker—specializing in children’s furniture. Arnie is from Michoacán, Mexico. 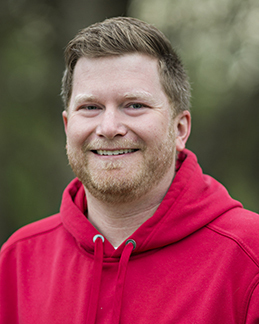 He loves working in the landscaping industry because he enjoys making outdoor spaces for the whole family to enjoy. In his spare time, Arnie enjoys playing sports, dancing cumbia and spending time with his wife and 3 beautiful children. 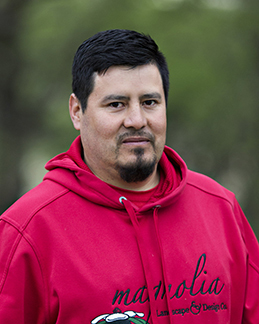 Ramiro grew up in Mexico and has been living in Minnesota for 15 years, traveling to Mexico whenever he has an opportunity to visit his family. He loves to be with his family, hang out with friends and go out to dinner. He enjoys working outside with plants and trees, building patios, and seeing a project make a big change to the houses he gets to work at. Katie has a business degree from the University of Phoenix, over 20 years in the customer service industry and an eye for plant design and color. Katie enjoys creating plant designs after meeting with homeowners. 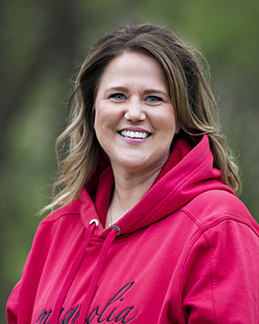 “It is incredibly rewarding to present a plant design and see homeowners’ eyes light up with excitement.” Katie believes that each yard has an opportunity to customize plantings to the homeowners style; creating a balance of nature, lifestyle and beauty. In Katie’s free time she enjoys gardening, camping and spending time at her family cabin, in Wisconsin. Katie is native to Minnesota and currently lives in Shakopee. Arnulfo was born in California, but as a child moved to Michoacán, Mexico and spent most of his childhood there. 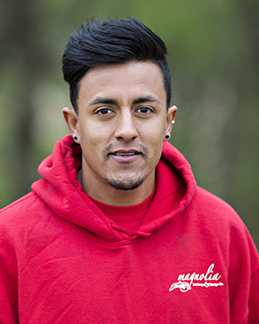 Arnulfo likes working in the landscape industry because he enjoys working outside and loves seeing a completed project. He enjoys spending time outside, seeing a job well done and spending time with his coworkers. 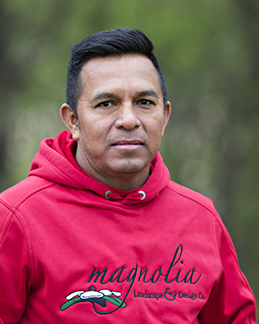 In his spare time, Arnulfo likes to run, play soccer and keep physically fit. He also enjoys writing songs and composing music.